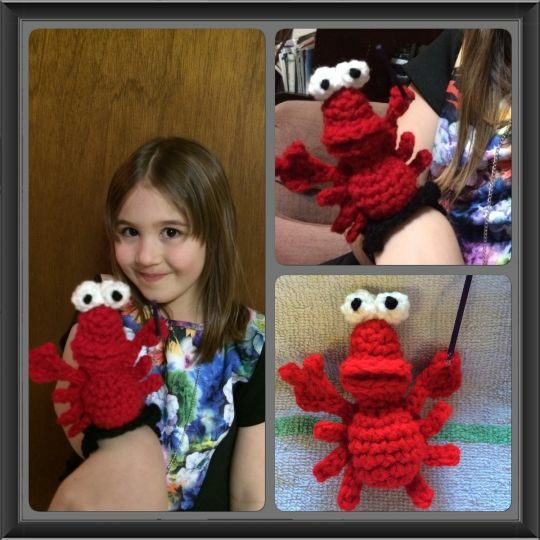 I made this for my niece Lexi who is performing “Part of Your World” in a talent show. She wanted Sebastian on her wrist conducting her as she plays piano and sings. PS – she wanted his head red.